Let’s Get Moving will make physical activity more accessible by helping to change the way we think about movement and emphasizing less structured activities. We want to reach Nova Scotians in places where they spend most of their time, like where they live, work, study or play. The plan calls for education, improved access to funding, and partnerships with the private and public sectors to increase physical activity across the province. 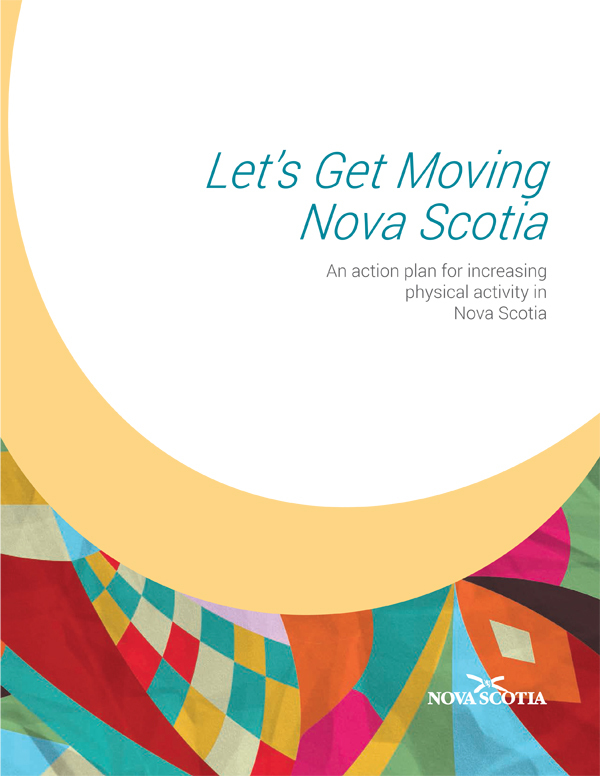 It builds on our existing physical activity networks, programs and resources and addresses gaps to make it easier for all Nova Scotians to move more and sit less. We created Let’s Get Moving Nova Scotia with input from Nova Scotians and stakeholder organizations. 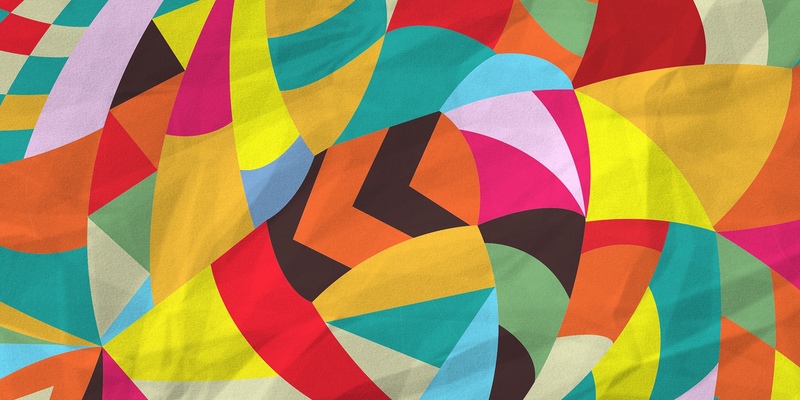 The action plan aligns with the federal government’s Let’s Get Moving common vision .